It’s June and you know what that is, don’t you? Make sure you’ve got plenty of $L, comfortable shoes and lots of those fabric shopping bags to hold all the goodies, because it’s Arcade time again! The June round is bringing with it a whole bunch of awesome loot up for grabs. I have a feeling you’re gonna love it! There’s definitely a number of vendors this round with some oriental themed merchandise and since I’ve yet to really dive into that theme, I decided to take a whack at it and this is what I came up with. 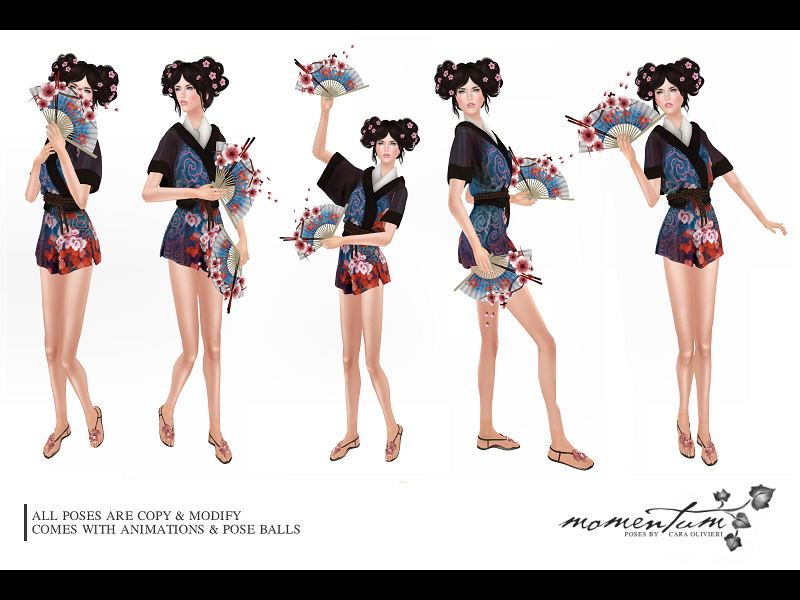 New release hair from Truth and gorgeous Liv/Livy skin from Glam Affair and a flirty kimono ensemble from Pixicat, whom, I confess, isn’t a designer I am overly familiar with. Shame on me!